Camel Safari In Tour is enjoyed 4 pm to 7 pm or early morning at 5 am to 7 am.In short the best time for a safari tour in Sam Jaisalmer is sunset or sunrise.Maximum 2 people can sit on one camel and this tour will start & finish from our camp site the mid point will be Sunset point. Final payment to me made to after the tour is finished. The Camel Safari in Jaisalmer offers a chance to the visitors to appreciate the life in the gleaming magnificence of the forsake sand its enables the sightseers to investigate the life and glory of Rajasthan and excite the betray scape.It's difficult to clarify the enchantment of a Desert Camel Safari Almost everybody who comes to Jaisalmer goes on Desert Camel Safari In Jaisalmer which gives a sentimental ordeal of riding a camel visit to leave and on the off chance that you wish you can consider the sand ridge under star moon.Our staff would enjoy incredible demonstrating to you our unique piece of India in a naturally well disposed way Which makes it feasible for even an individual explorer to encounter the abandon and a camel safari instead of setting out the distance to Jaisalmer. The Half-Day Sunrise Camel Safari is an ideal escape for the individuals who wish to encounter the desert life in a limited capacity to focus time. These visits will offer you the flexibility to appreciate the delightful dawn in the desert alongside having a scrumptious breakfast with your family and companions. 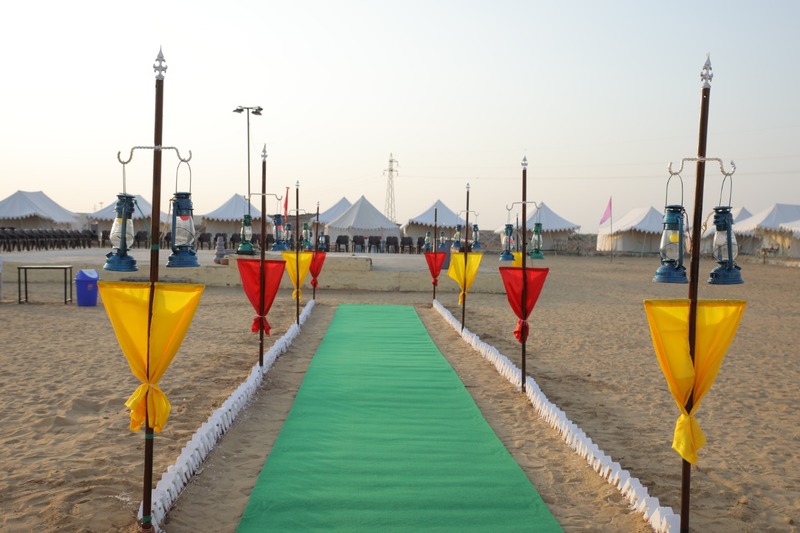 This visit is particularly for the individuals who need to investigate the desert and furthermore need to spare their opportunity and visit the wonderful city of Jaisalmer later in the day. 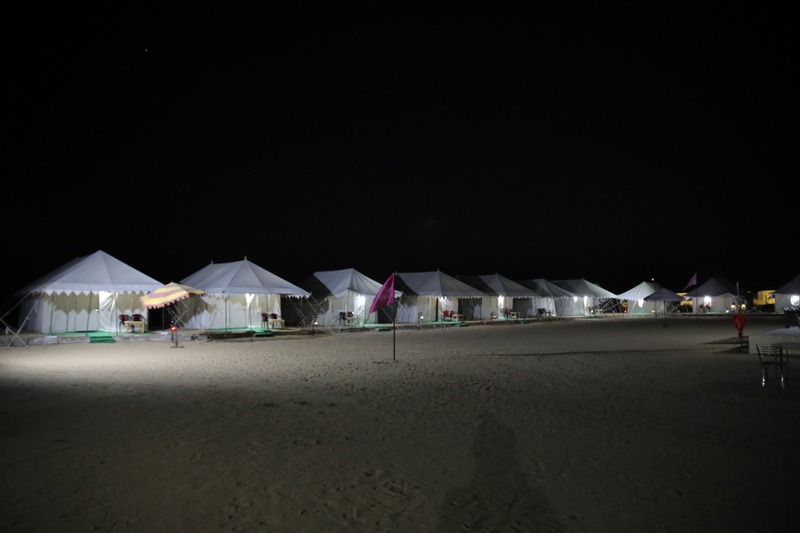 The Night Safari tour is conducted in Jeep and is a new tour introduced in Sam Jaisalmer.Here we’ll go for a ride at sand dunes after 7 pm where only Jeep headlights & moonlight will be our guiding force.The Night Tour is a unique experience, only enjoyed at Sam Jaisalmer and from October to March. The cost of the tour is same as Jeep Safari tour, and you can book this ride by calling us at +91 8094315943 or by filling up the below contact form. The Half-Day Sunset Camel Safari Jaisalmer is a perfect getaway for those who wish to experience the desert life in a short span of time. These tours will offer you the freedom to enjoy the beautiful sunset in the desert along with having a delicious dinner with your family and friends. This tour is especially for those who want to explore the desert and spend time gazing at the beautiful sunset. Camp In Jaisalmer Provided Overnight Safari Jaisalmer very Reasonable Prices with Excellent Services Jaisalmer appears in the middle of the desert as a shining city of light, crowned by the unusual shape of the castle.The streets are crowded every day by the local merchants the gypsy girls dancing in an undulating movements to the sound of a music emanating from the unusual strings and percussion instruments.Somewhere among them we can still hear the rawanhathha a typical local guitar with its unique sound that nowadays,only a few know how to play. 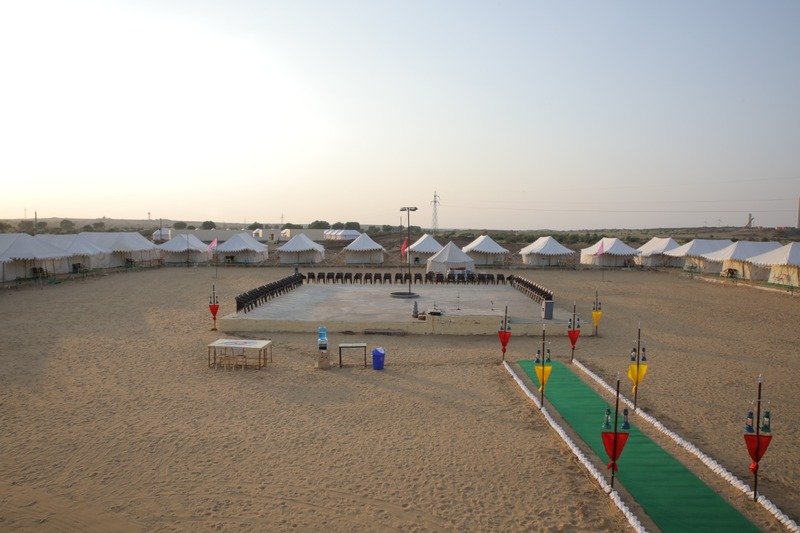 Safari In Jaisalmer :- We have the delight to present ourselves as one of the main business people in friendliness business and forsake safari in Jaisalmer, Rajasthan. We have been in visitor exchange since 2005 i.e. the absolute starting point of tourism in this piece of nation. We are in relationship with numerous inns and resorts running from spending class to star classifications where the visitors are furnished with the best administrations. 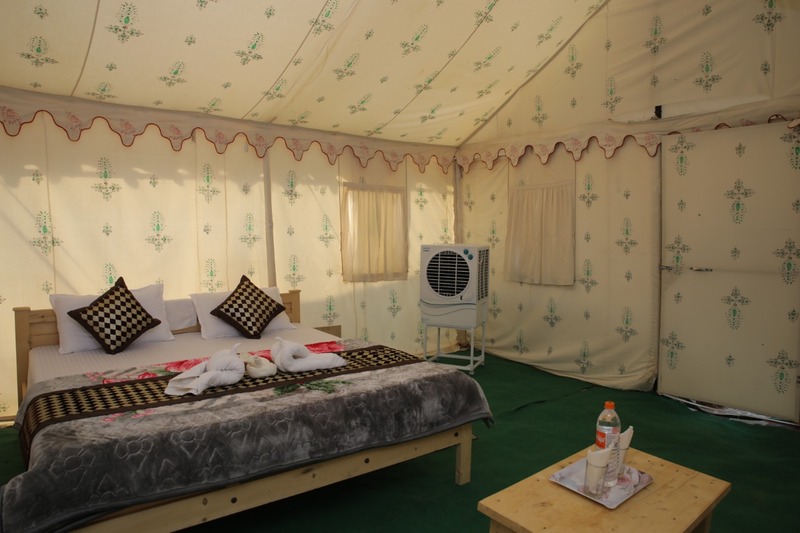 We give forsake camp in Jaisalmer Rajasthan and abandon safari in jaisalmer our accomplished and inviting camel drivers and auto administrators who influence your trek to betray to the most paramount. The 2nd type of Safari tour at Sam sand dunes is Jeep Safari. The tour timing is same (evening 5 pm to 7 pm and sunset 5 am to 7 am) and maximum 5 people can sit in one jeep. * Tour fare: Rs 2000 for whole jeep, Rs 1000 for 3 pax and Rs 750 for two. The Jeep safari tour will start from Dangri Desert Safari Camp to three different sand dunes which are 30 to 60 meter tall. The jeep offered here is Mahindra 4X4 Jeep, and to book a jeep safari, you can call us at +91 8094315943 or fill the contact form below package 3.